We are excited to introduce West Avenue in Dubai Marina. If you are looking for modern luxury living this is the place for you. The project is ideally located next to Dubai Marina Mall and metro links. The building and its facilities are the latest in modern design and include swimming pool and terrace and gymnasium. 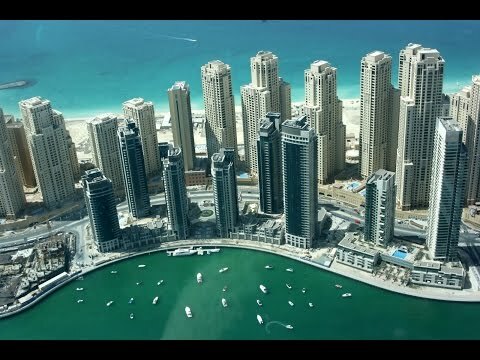 Drawing inspiration from other waterfront developments in the world most high-profile cities, Dubai Marina has gone a step further to truly create a city within a city the new heartbeat of Dubai.